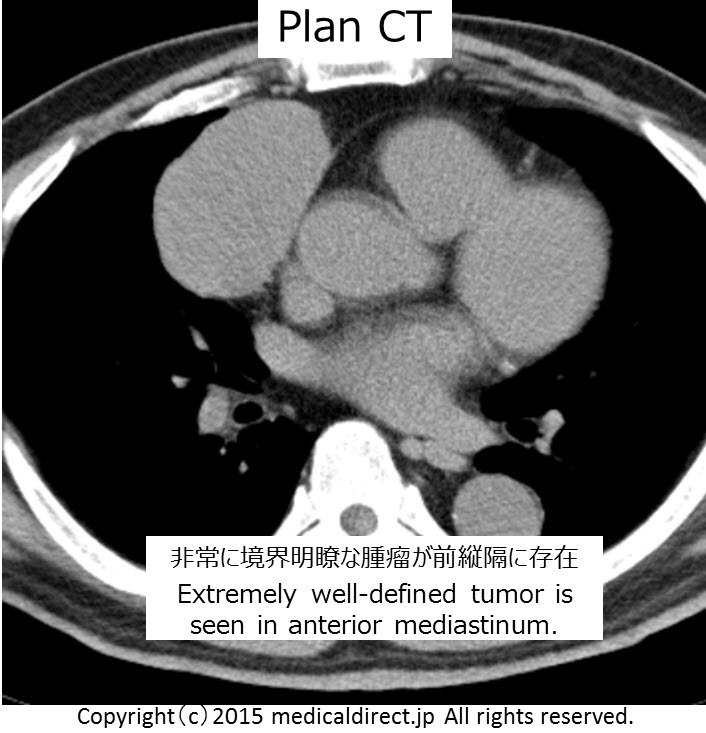 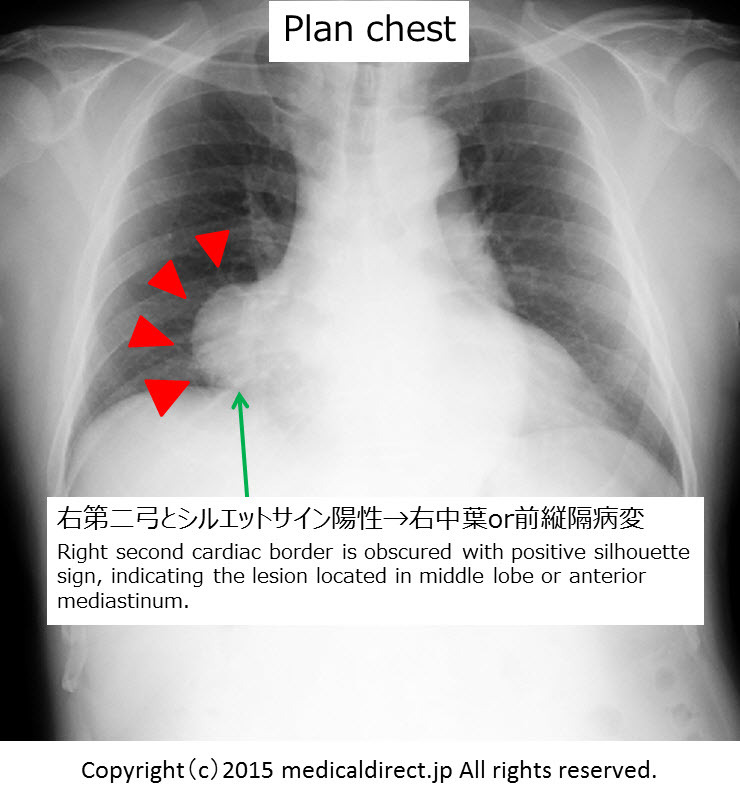 medicaldirect.jp > Lung > 62-year-old man with abnormal shadow in right lower lung field during follow up of brain infarction. 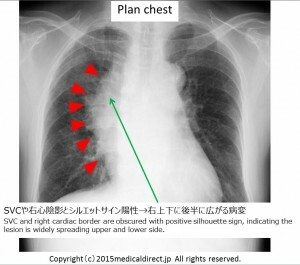 62-year-old man with abnormal shadow in right lower lung field during follow up of brain infarction. 62-year-old man with abnormal shadow in right lower lung fieldduring follow up of brain infarction. 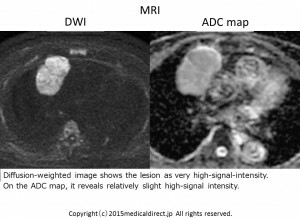 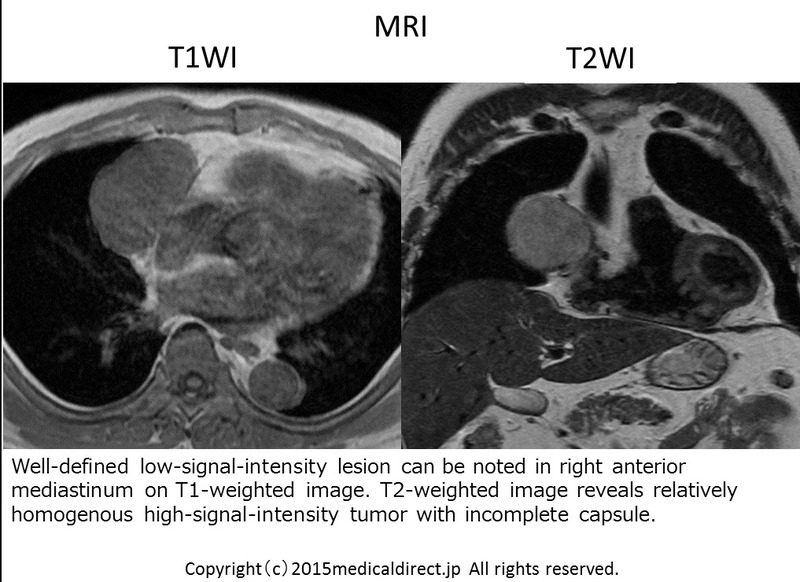 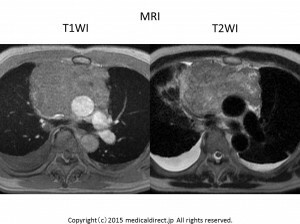 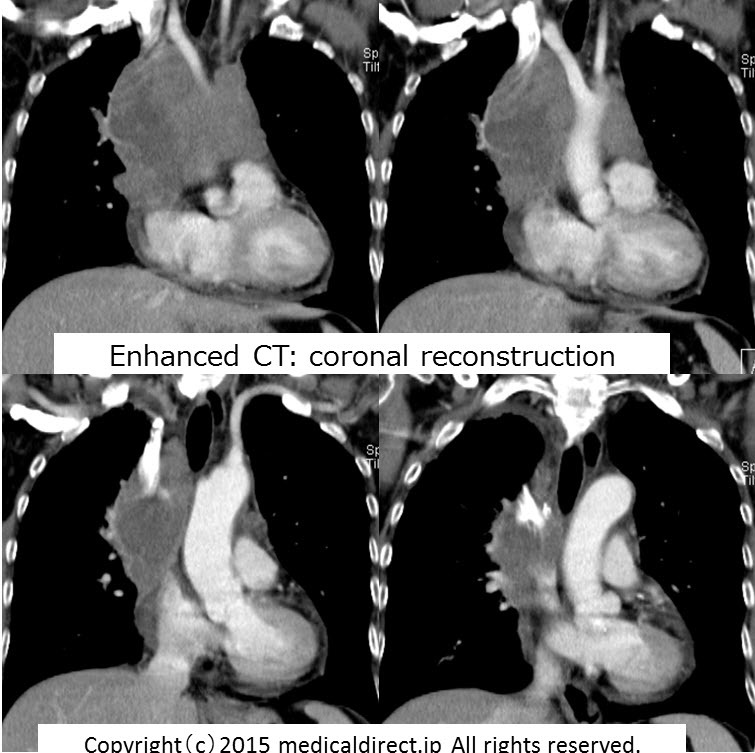 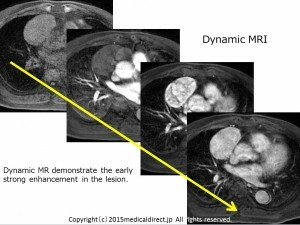 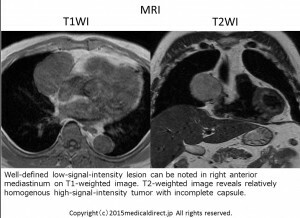 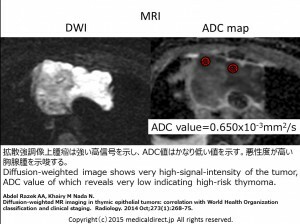 Abdel RazekAA, KhairyM Nada N.
Diffusion-weighted MR imaging in thymic epithelial tumors: correlation with World Health Organization classification and clinical staging. Radiology. 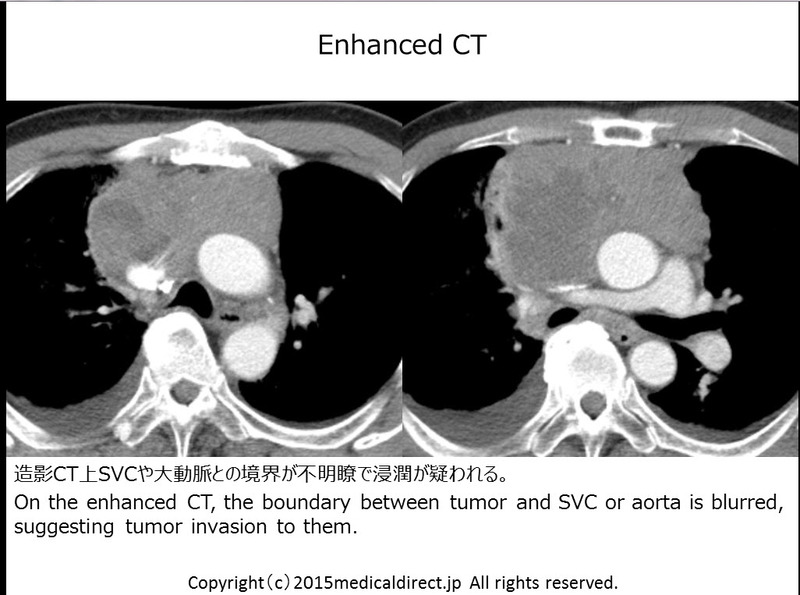 2014 Oct;273(1):268-75. 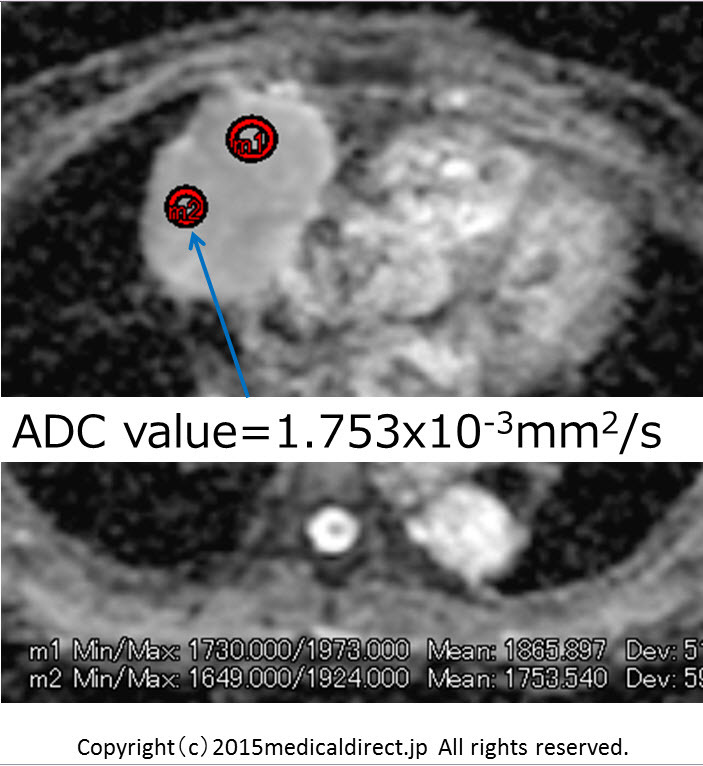 Usefulness of Diffusion-weighted MR Imaging in Predicting Masaoka-Koga Clinical Staging of Thymic Epithelial Tumors by Using the Apparent Diffusion Coefficient. Radiology. 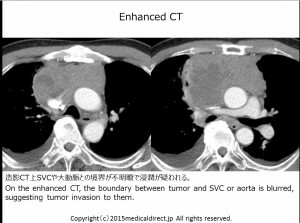 2015 Mar;274(3):936-7.